Is Your Story Coming Apart at the Themes? Even when a story has memorable characters, a riveting plot and a fully developed genre, it may still be coming apart at the themes. 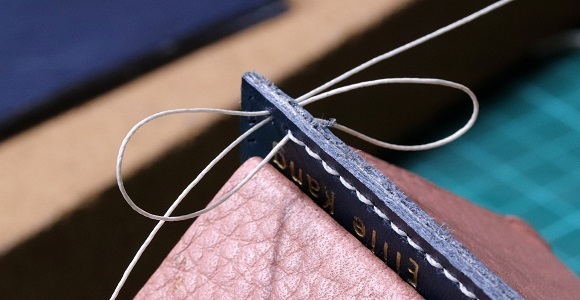 In this article, we’ll find out how to recognize this problem, and what to do about it. 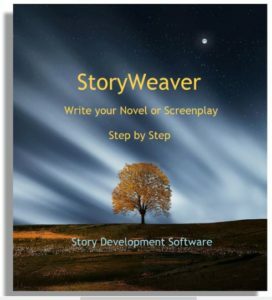 The approach to theme you just read about is part of my StoryWeaver Story Development Software. 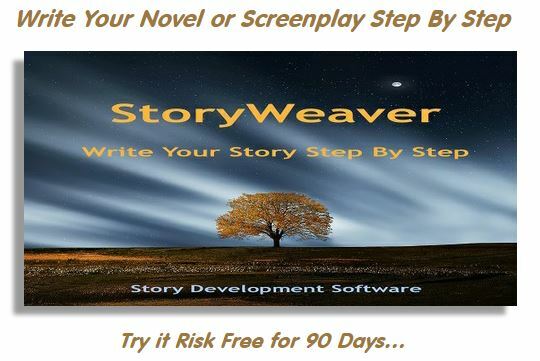 I designed it to take you through all aspects of building your story from concept to completion, step by step. You can try it risk-free for 90 days, and if it isn’t your cup of tea, you’ll get a full refund, no questions asked. This entry was posted in Story Development, Theme. Bookmark the permalink.